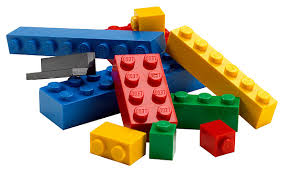 Building with Legos provides children with opportunities to develop skills of the 21st century: collaboration, communication, creativity, critical thinking and problem solving. Come with a friend and see what you can build. This entry was posted in Children, Community, Gales Ferry Library, Maker Event on April 15, 2019 by Ledyard Library.